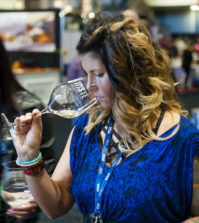 SONOMA, Calif. – Jeff Martin, a British Columbia winemaker with more than 40 vintages in two hemispheres, dominated at one of California’s oldest and most respected wine competitions. La Frenz Winery on the Okanagan Valley’s revered Naramata Bench won four gold medals, including a best of class award, at the Dan Berger’s International Wine Competition. 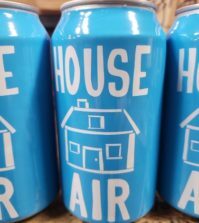 Formerly known as the Riverside International Wine Competition, founder Dan Berger last year renamed it and moved it to Sonoma County where he lives. La Frenz is owned and operated by Jeff Martin and his wife, Niva, who arrived in British Columbia from their native Australia in the late 1980s. 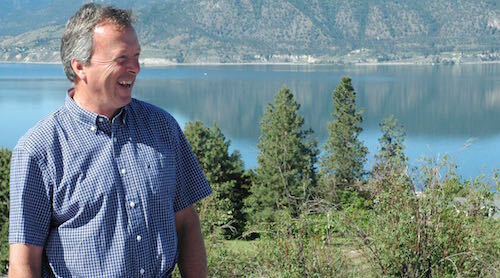 After serving as head winemaker at Quails’ Gate Estate Winery in Kelowna, the Martins bought land and planted grapes on the Naramata Bench near Penticton. The vineyard is on a steep-faced hill with dramatic sweeping views of Lake Okanagan. 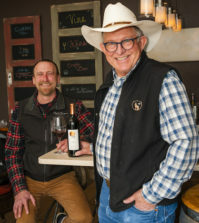 Columbia Winery, the historic brand in Woodinville, Wash., that E&J Gallo purchased in 2012, merited a double gold and best of class for its 2014 Cabernet Sauvignon. Kennedy Shah, a Woodinville, Wash., label under the Woodhouse Wine Estates group, won best of class for its 2016 Muscat Ottonel-based Picnic Blend. 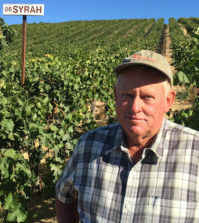 And Reustle-Prayer Rock Vineyard – Wine Press Northwest’s Winery of the Year – won best of class for its Grüner Veltliner from Oregon’s Umpqua Valley. Overall, Northwest wines won 107 medals at the competition. Here’s the complete list of Northwest winners.